From Welldone Publishers: Art Prints & Greeting Cards worldwide we would like to wish happy National Holiday to the Thai friends. 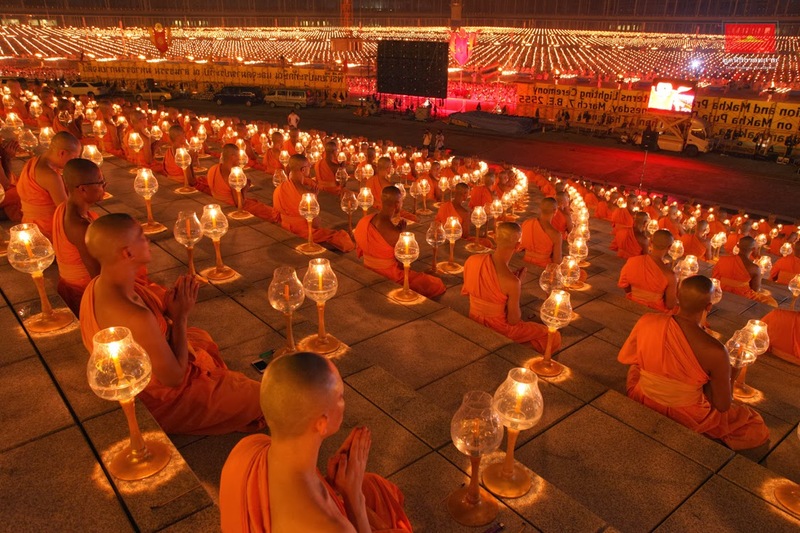 Today is starting this lovely period in Thailand also known as Magha Puja. One of the most touching moments of the celebration is when the Thai people performs the Candle Ceremony where they walk clockwise few times around the temple.